[AIO Bot Plus] Can we use VPN in AIO Bot Plus? [AIO Bot Plus] What are the systems requirements for Mac and Windows? [AIO Bot Plus] Does it work on Chromebook? 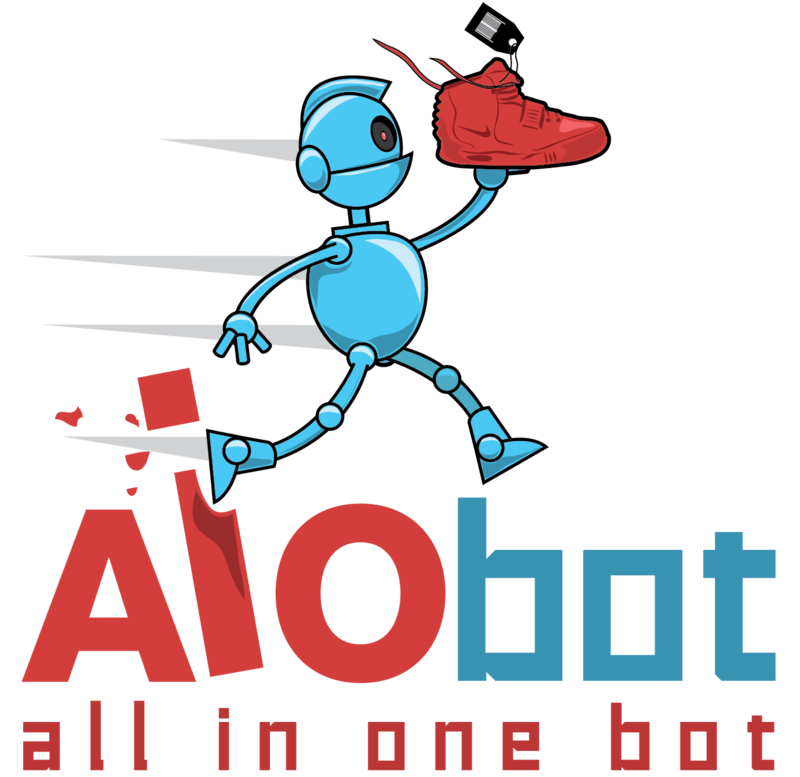 [AIO Bot Plus] Do you have an affiliate program for AIO Bot Plus?